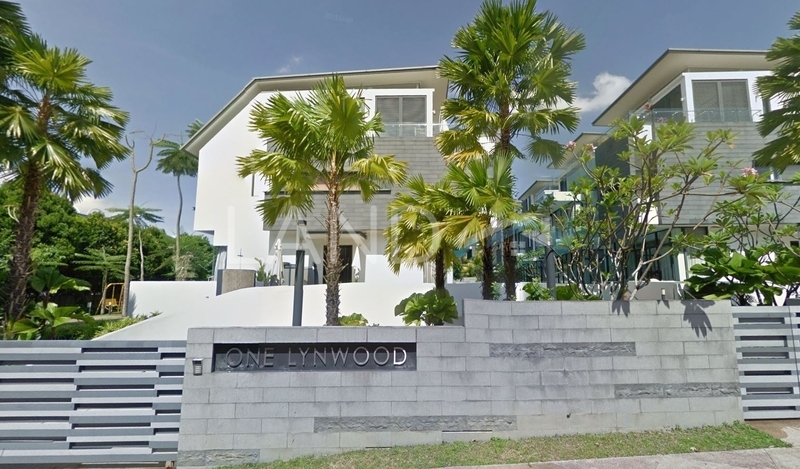 One Lynwood is a freehold landed housing estate located in Braddell Heights, Upper Serangoon. There are 8 units available at this project with built-up from 4,340 sf. It was developed by McRidge Investments Pte Ltd, and was completed in around 2008. McRidge Investments Pte Ltd is a boutique property development company held privately, and it has built only this project in Singapore. The current market prices for One Lynwood are from S$5,210,000 (about S$1,200 psf); while the monthly rentals are not known at this time. The highest median price psf ever recorded was ; while the lowest one was .